These days, technology changes so quickly that it’s almost impossible to know exactly what’s next around the corner. Much of the technology we use to live our lives today was almost unthinkable a few decades ago. The internet has connected us in ways that were never dreamed of before. When first introduced in 2007, no one (except, maybe Steve Jobs) could have predicted the revolutionary impact of the iPhone. And there’s really no way to know what the next huge technological revolution might be, or where it’s coming from. That being said, though, it is possible to step back, take a look and see where we are right now to get an idea of what current technology is becoming a necessity — which is what we’re doing here today. With the advent of so many remarkable ideas and products over the past few years, it can be difficult to know which products and technologies are important, revolutionary and here to stay, and which ones are going to be gone by Christmas. 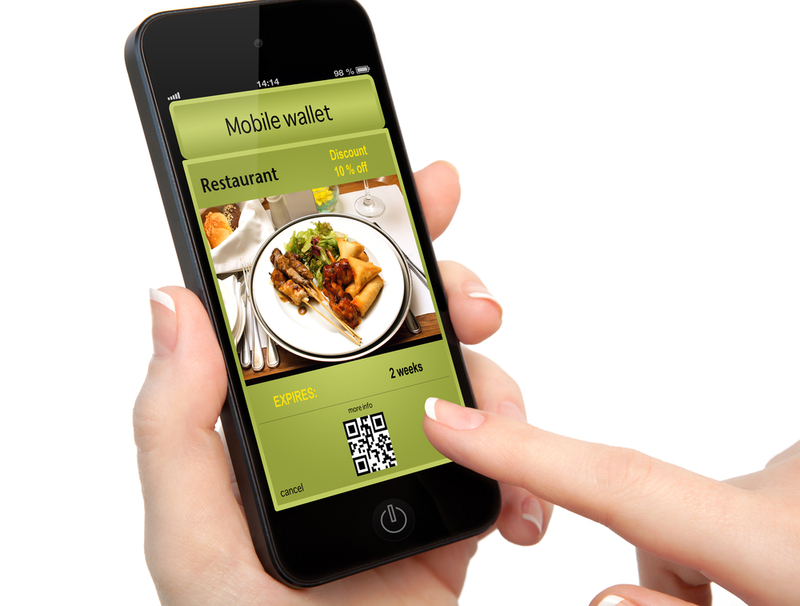 With that in mind, let’s take a look at what current technologies are becoming a must for today’s average restaurant. We would be remiss if we didn’t start out with this. If you’re a regular visitor to this site or this blog, then you already know how we feel about apps for the restaurant industry — but they still need to be talked about here. Why? Well, because even though apps have been around for years at this point, and many of today’s restaurants have finally figured out the benefits of them, we think that the potential for apps is still virtually untapped. Sure, you can use them to order food, pay, review the restaurant and do what feels like a million other things, but it seems like not a year goes by before someone pushes mobile application technology in a new direction that completely changes the way we use it. – keep track of analytics that let you better know who’s ordering what and when. While it might not be possible to completely predict the next big thing in technology, we’re fairly certain that it’s going to involve smart-based technology one way or another. 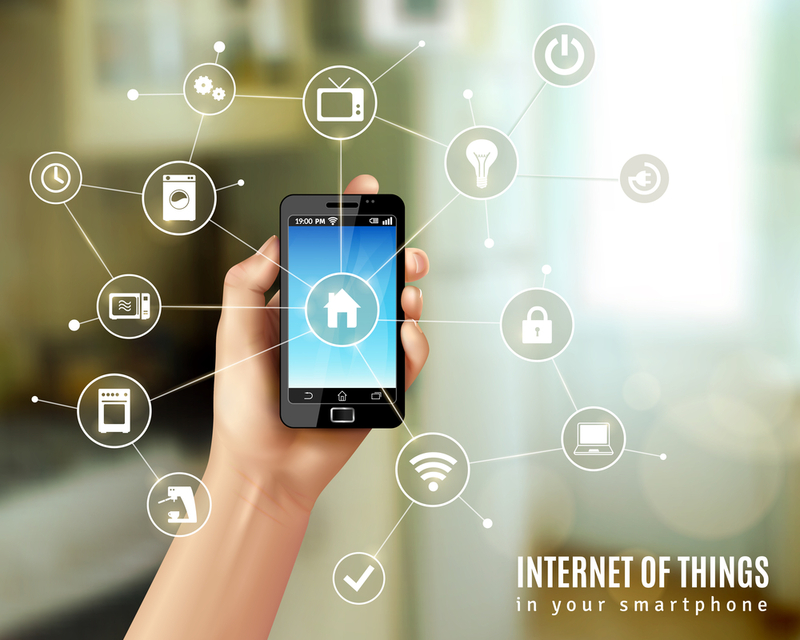 New devices, like smart appliances and hubs such as Google Home, are on the verge of transforming our work and living spaces, and it’s not hard to see how this technology can be used in the the food service industry over the next couple of years. Picture a restaurant that keeps track of and responds to its environment: altering conditions such as lighting, background music, air currents and temperature based on real-time information such as time of day, population or room traffic; monitoring which appliances are being turned on and off at any given time; keeping a log of which doors are open, closed or locked; watching how efficiently the appliances are running; alerting you at home if there is an unauthorized entrance after hours and telling you if something is left on or if there’s a fire. All of these are possible now, and there’s really no end in sight to what this smart technology will be able to do in the years to come. 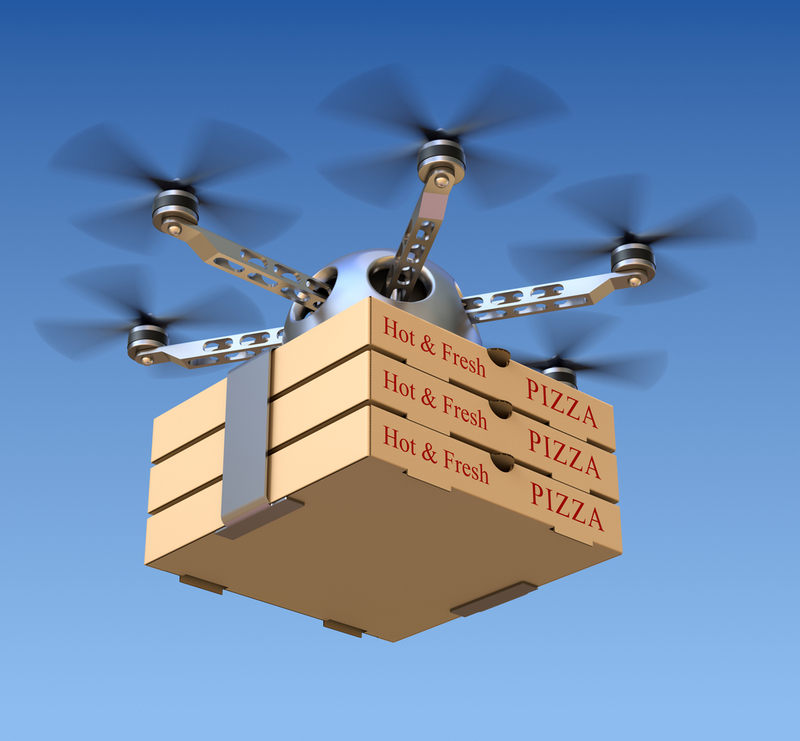 This might comfortably fit under the category of “service” as opposed to “technology,” but the recent surge in third-party delivery services, such as UberEATS, and technology-based options, such as drone delivery, has also started to revolutionize the restaurant industry. By taking food that has, up until now, been dine-in only, and giving customers the option to basically have any restaurant turned into delivery, restaurants who use services such as this are finding a whole new customer base to draw from. While all of these services are not available everywhere yet, in the next year or two you can expect to see this become a real driving force behind food ordering and customer retention throughout much more of the national and international market. If you haven’t started looking into this option yet, it’s time you do. While the Next Big Thing in technology might not even exist yet, there are exciting things happening now that should be essential tools for your restaurant today and in the future. As tech changes, one thing’s for certain: you and your restaurant can’t afford to stay behind the times!